Best rap i´ve heard in long time, Stones Throw does it again!! 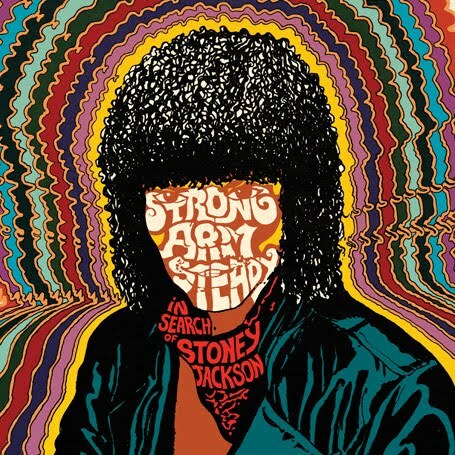 Madlib teams up with West Coast rapper/s Strong Arm Steady....the outcome= CLASSIC!!! Guest appearances include Talib Kweli, Guilty Simpson, Little Brother’s Phonte, Planet Asia, Fashawn and a host of underground Los Angeles’s emerging rap talent.